In R.E.we began our topic on Eucharist which focuses on the Mass. 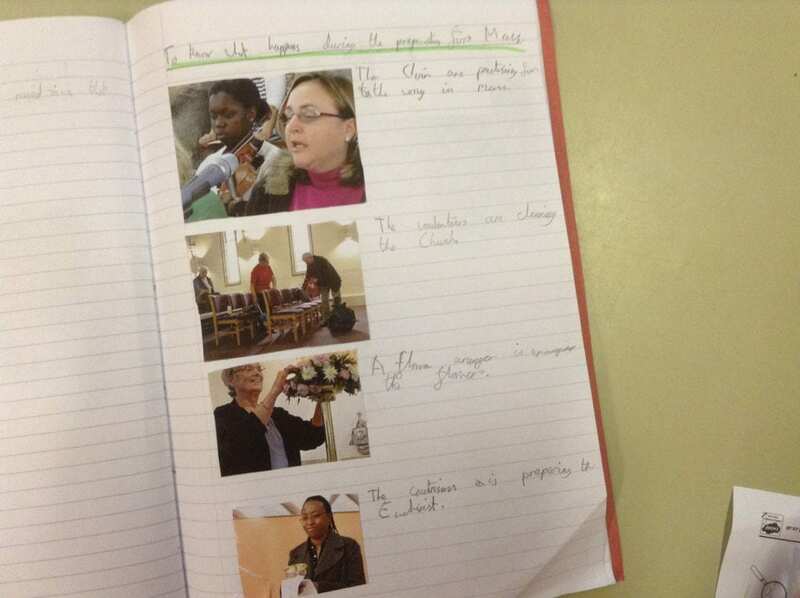 We have looked at all the different jobs that need to be done before the celebration of Mass can begin. 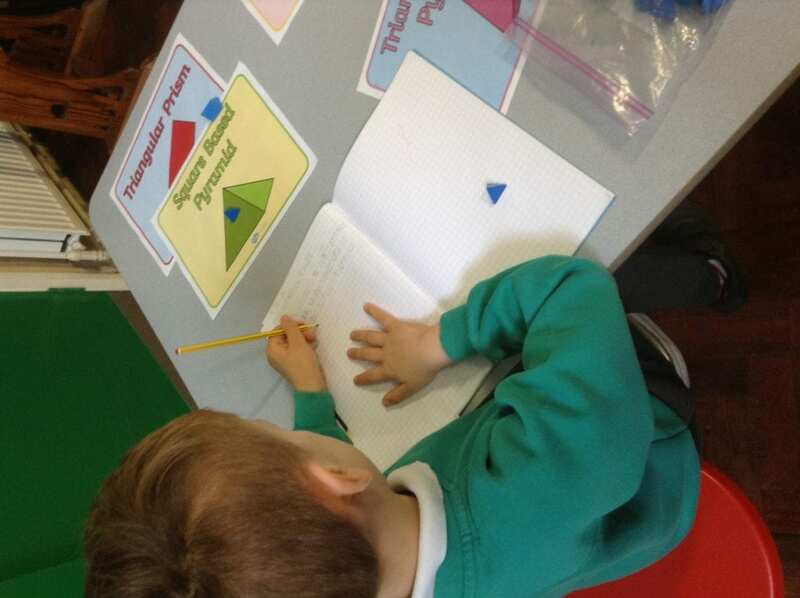 We have been studying different properties of shape this week in maths. 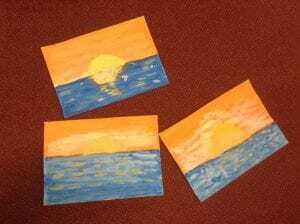 We combined our skills of mixing colours and painting techniques to create some stunning sunsets in Art.